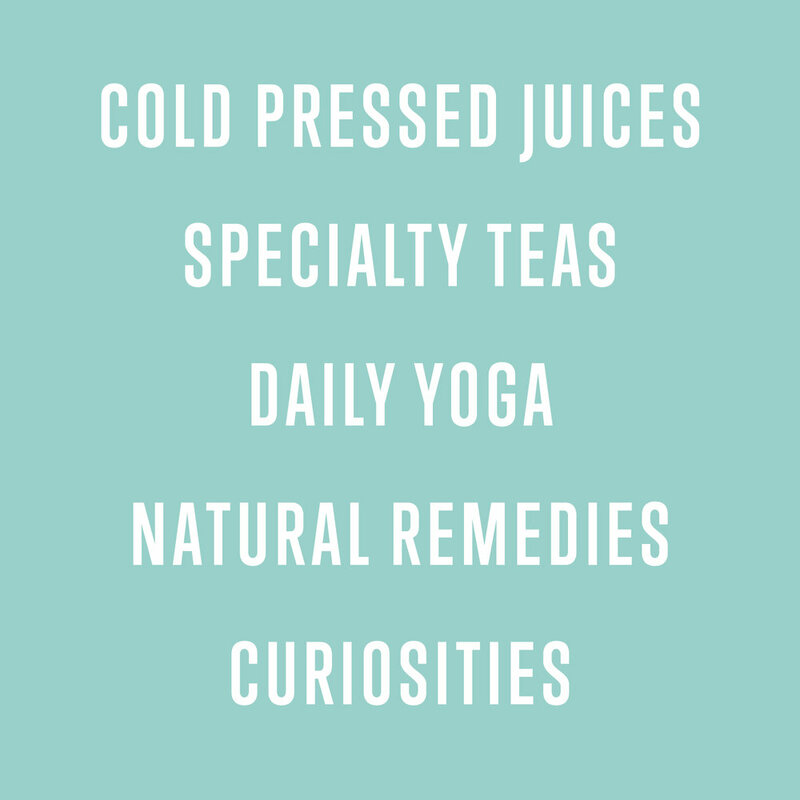 Daily Yoga Classes - Fresh Pressed Organic Juices - Medicinal Teas - Vegan Foods and Snacks - CBD Products - Natural Skincare - Ayurvedic Herbs - Chinese Medicine - Essential Oils - Locally Sourced Jewelry - Resources for the Healing Arts - Retreats and Workshops - Teacher Trainings. The goal was to bring more awareness to their new location, their additional offerings, and shop. The photography showcases their products & space while the signage grabs passerbys attention and advertises all the new offerings inside. Note: Shala Living website was designed by Sprout Design Studio. All photography on Shala Living website was done by Latitude Studio.